Donna (Jennifer Gareis) makes a beeline for a very married Eric (John McCook) on The Bold and the Beautiful. 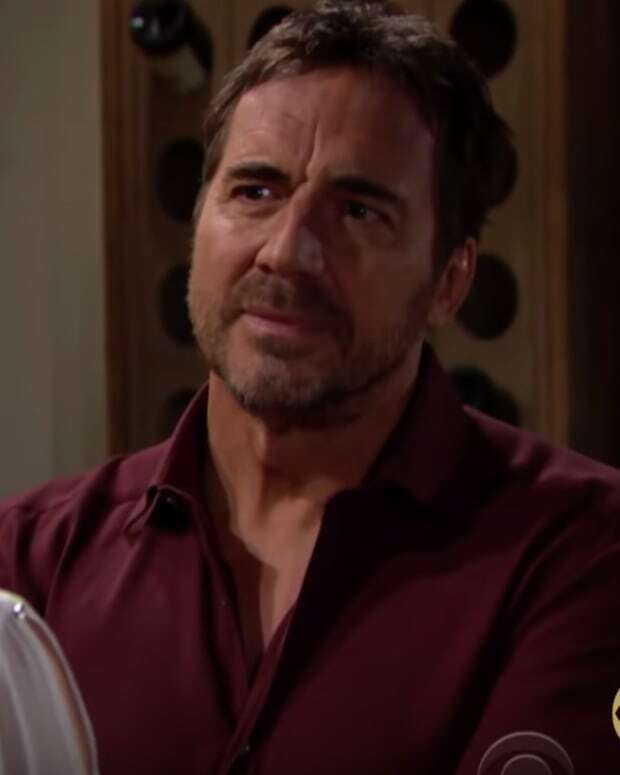 Bill (Don Diamont) taunts Ridge (Thorsten Kaye) about his relationship with Brooke (Katherine Kelly Lang). Pam (Alley Mills) ramps up her turf war with Quinn (Rena Sofer).